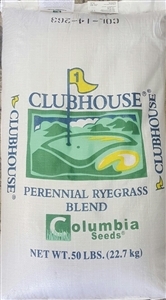 Clubhouse GQ Perennial Ryegrass Seed - 25 Lbs. SeedRanch Gulf Annual Ryegrass Seed - 20 Lbs. 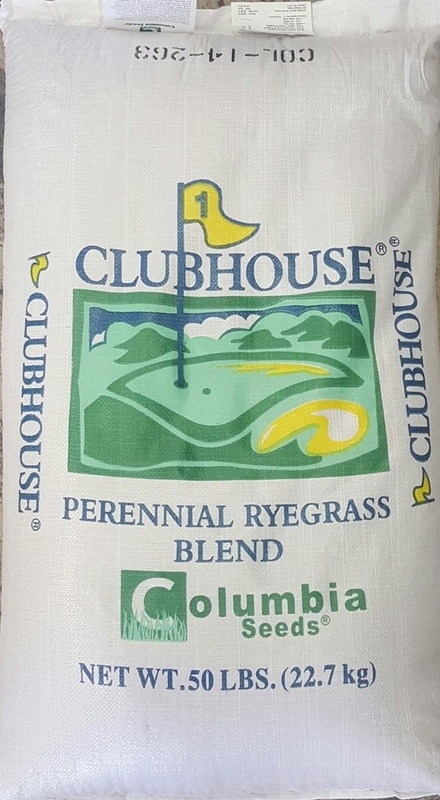 Clubhouse GQ Perennial Ryegrass Seed - 5 Lb. FL 401 Winter Rye Grain Seed - 50 Lbs. Linn Perennial Ryegrass Seed (Forage) - 1 Lb. Jumbo Tetraploid Annual Ryegrass - 50 Lbs. Attain Tetraploid Annual Ryegrass Seed - 5 Lbs. Pensacola Bahia / Annual Ryegrass Mix - 50 Lbs Clubhouse GQ Perennial Ryegrass Seed - 50 Lbs.